Let me begin my saying, I hate heights. 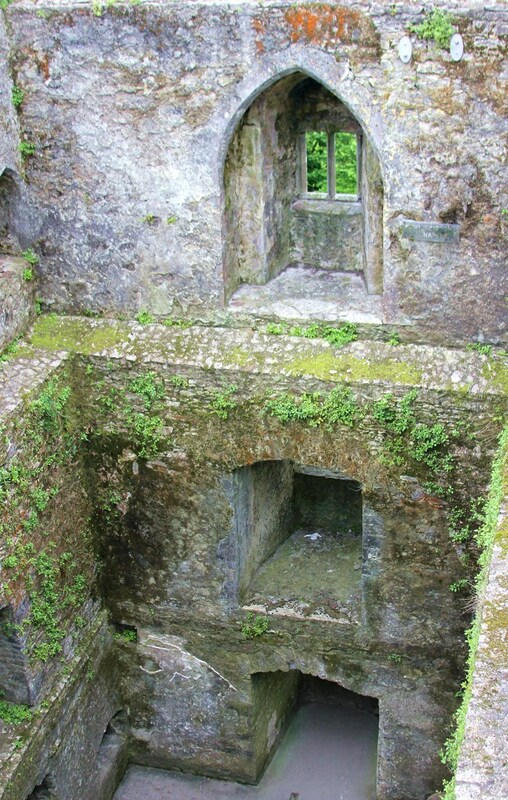 I knew that kissing the Blarney Stone was a bucket list must, but I didn’t exactly realize that to kiss the Blarney Stone you hang over the edge of a castle and face your imminent death. Yes, it is safe. Yes, there are bars beneath you that keep you from falling to the pavement that is so far below you. Yes, there are nice Irish men that have a tight grasp on you. And yet, this was not my favorite. In fact, the first time, I didn’t even kiss it and they made me do it over. The current structure on the grounds is the third castle to stand at this site. 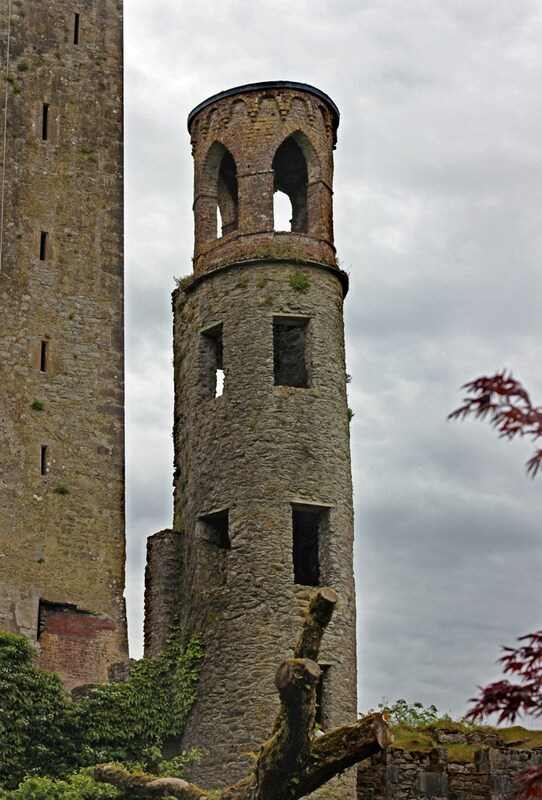 The current castle was built by Dermot McCarthy (The King of Munster) in 1446. All that remains of the site are the bones of what the magnificent structure must have been. It’s solid and cave-like and gives you a different sense of history than what you experience in the states. It’s medieval and romantic and dark. Ireland is a country that is stitched together by legends and fables; when you walk through this place you can feel an air of magic that makes you understand the country’s roots. 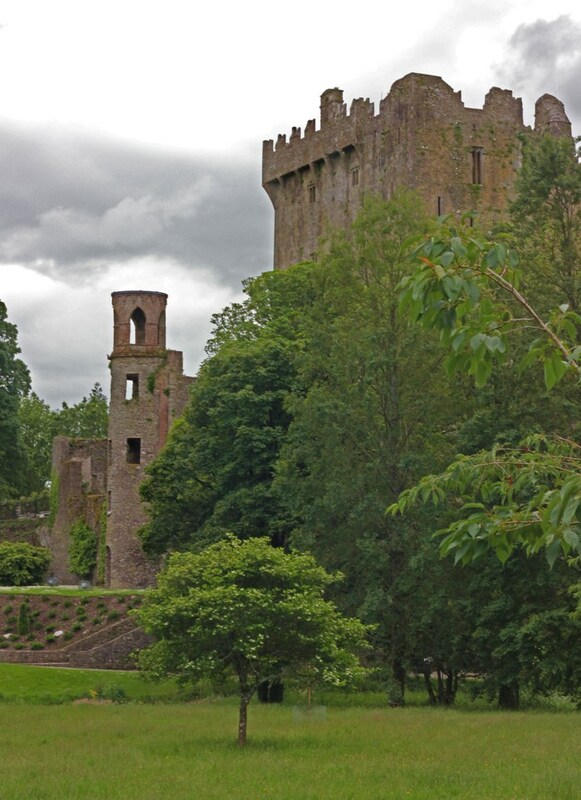 One of the legends surrounding the Blarney Stone is that it’s half of the Stone of Scone, which was given to Cormac McCarthy (yet another King of Munster, not the fabulous writer of The Road) by Robert the Bruce for his aid in the battle of Bannockburn in 1314. Now, what is the Stone of Scone? It has been used for centuries as the Coronation stone for monarchs in Scotland. However, there are many theories about the history of the stone. Some legends say that the stone was transported from Ireland and is somehow connected to the stone of Lia Fáil (the coronation stone of the kings of Ireland). Other stories put the stone in the hands of Jacob from the Bible in Genesis 28: 10-22, which is why the stone is also known as Jacob’s Pillow. So, basically, I have no idea what stone I kissed: if it was half of the Stone of Scone, if it was Jacob’s Pillow, or some random rock found in the middle of some random field. People kiss the Blarney Stone because it’s supposed to endow the kisser with the gift of eloquence or the gift of gab. There are a few famous folks who have kissed the stone too: Sir Walter Scott, the boys from American Choppers, Mick Jagger, and Winston Churchill. So, I guess I have kissed all of them…. and so has Jeremy. Even The Cow got to kiss Mick Jagger. Kissing the stone and checking out the castle were definitely worth doing. The land is also adorned with stunning gardens, rock formations, and a cave or two that you can explore. We tried to check one of them out but it was too muddy due to a recent rain. We had a lot of fun exploring this place and I’m sure you will too.